Jack Allakariallak has been on hunting trips since he was 2 weeks old. He started with small game like ptarmigan and arctic hare, but as he got older he set his sights on harvesting a polar bear. Jack Allakariallak has been on hunting trips since he was two weeks old. He and his dad, Romeyn, love going out on the land together. It's a big part of Jack's Inuit culture. Growing up in Iqaluit, Jack started hunting small game like ptarmigan and arctic hare. But as he got older he set his sights on harvesting a polar bear. "Bears hunt in the most dangerous of ice conditions," said Romeyn. "So when you're hunting a bear, you're by nature going into places that might be uncomfortable for some people." On the day Jack had the chance to hunt his first bear, he and his dad had been out on the land for hours. They were ready to give up and head back to their cabin. That's when another hunter spotted the bear, just barely visible a kilometre away on a thin pan of ice. Jack hopped in a boat, while his father stayed behind to watch through binoculars. Jack steadied himself at the bow of the boat, lined up, and took the shot. "Everybody saw the bear fall, we thought the bear was dead at that point," said Romeyn. "And then, the bear got up." A polar bear walks over sea ice floating off the coast of Nunavut. 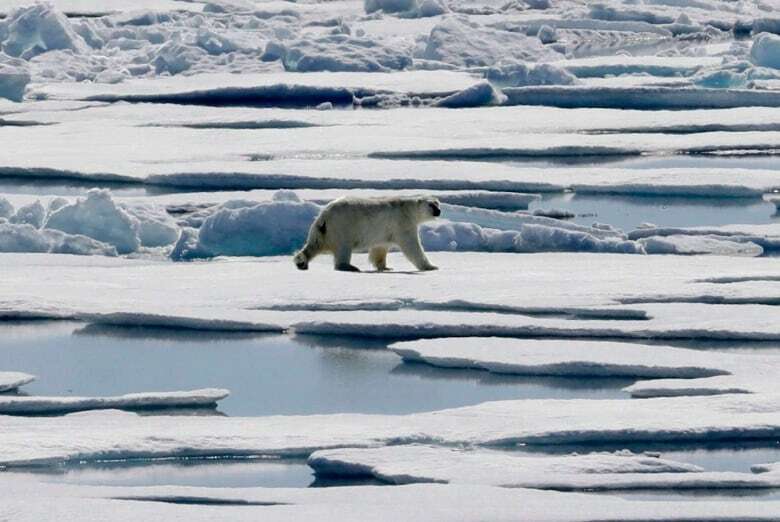 (David Goldman/Canadian Press)With alarming speed, the bear crossed on to another patch of ice — this one was only a few inches thick. Jack had no choice but to drag their boat carefully over the thin ice. Eventually, on the other side of the ice, the hunters were able to line up a direct shot through the bear's heart. His dad was watching the whole thing through binoculars, as the sun began to set and the February temperature began to fall. Romeyn started to worry that they'd become stranded, hauling a massive polar bear through choppy waters and thin ice. Thankfully, one of the hunters with Jack was able to get close enough to throw a rope to shore. 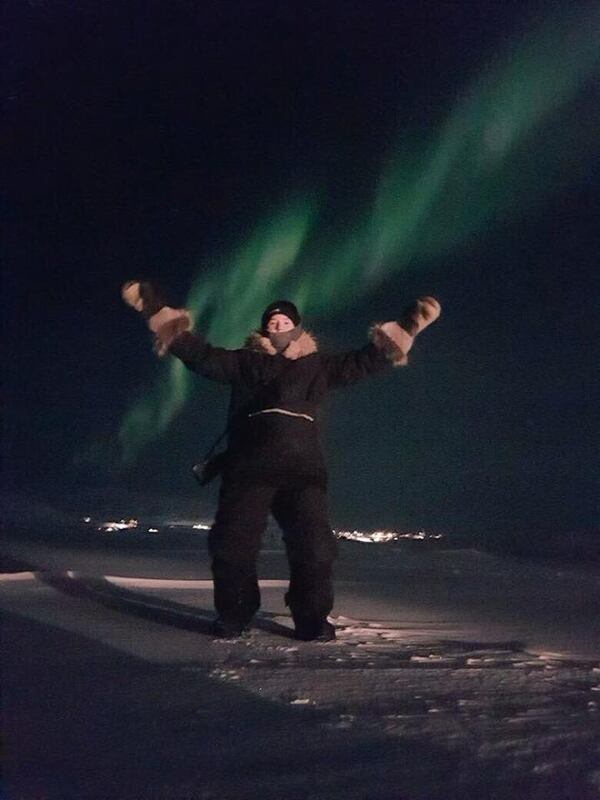 "It was pitch black, and by that time it was probably minus 40, and everyone was sort of damp from sweating from working and being on the ocean. But the bear was on the ice, and it was a pretty happy moment at that point." It was only when he got back to the community that Jack said he realized the significance of this moment. The bear was brought to the local high school gym, where it was prepared and distributed to community members. "I felt great about feeding so many people. Meat was taken to the elders, that usually don't get bear meat because there aren't many bears harvested in our communities." Romeyn said watching his son harvest the bear and share it with the community made him realize that Jack is growing up. 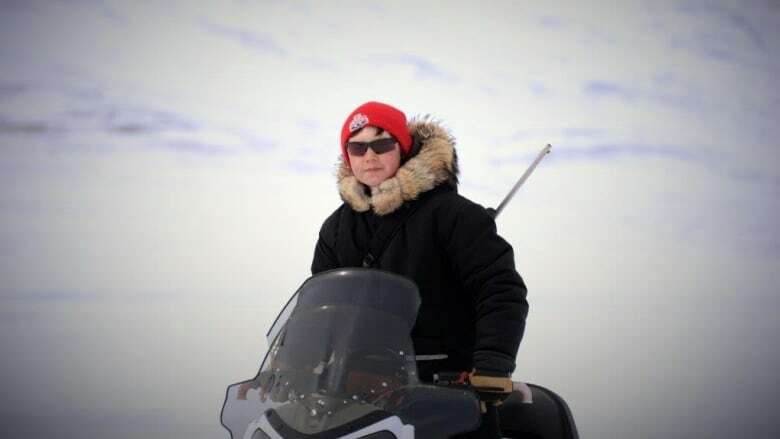 "Killing a bear in Nunavut, as an Inuk hunter like Jack is, is a coming of age. It's proof that you're accomplishing things and you're becoming a man." "It's such a great honour to finally catch a bear," said Jack. "It's showing you have the experience to survive and pass on the culture to other generations." FULL EPISODE: What rite of passage are you facing right now?